Marie Lu has to be one of my favorite young adult authors out there. She's fresh, she knows how to keep books diverse, and she knows how to bring in unique ideas and world settings, though there are some beautiful gems that can be find in many books already out there. She was an instant hit for me with Legend, and as I have with all her other releases, I've found myself diving into each of her titles, one by one, as they made their way into my nerdy little hands. 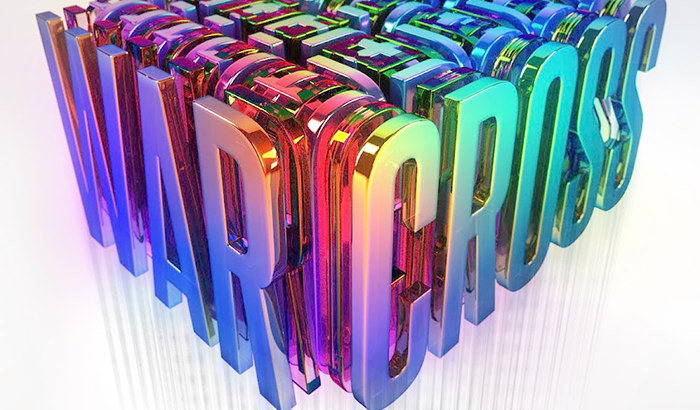 With the promise of a sci-fi plot that's not only gamer related, but with the unique twist of virtual bounty hunting, I was down to read Marie Lu's Warcross! However, despite my excitement, I was also, admittedly, wary of picking up Warcross. I find it very difficult to enjoy many sci-fi titles, whether it be adult or young adult. I'm often quick to find issues in the story, or find that there's far too much focus on world building instead of character and plot development. With that said, however, Warcross did not disappoint in those departments. "Every locked door has a key. Every problem has a solution." 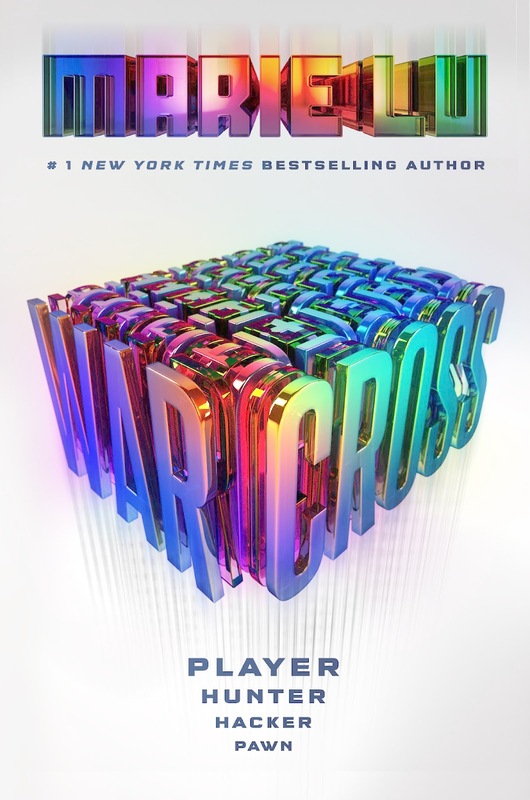 Although I was 100% sold on the idea of Warcross before even opening up the title, I did find myself having a very difficult time diving in and absording the world Marie Lu had created in Warcross. As a gamer myself, I felt a strong resemblance to other MMORPG games I've played in the past, but also enjoyed it's unique world features that I've never seen the likes of before. With that said, I did have an overwhelming feeling of deja vu. Warcross, for the first few chapters, felt to me very resemblant to the .Hack game series. Even so, when I finally found my footing in Warcross, only a few chapters in, I found myself loving Emika's unique narrative, snark, and confidence in her strengths and abilities. Warcross by Marie Lu, the first in a series of the same name, although not an instant hit for me, nudged it's way into my nerdy little heart. Readers will absolutely adore Emika and Lu's other unique cast of characters, whom I promise are as colorful as the book cover, and will adore the immersive virtual experience. It will, without a doubt, bring a new generation of readers into the young adult genre, and I can only hope to see more books of the like in the nearby future! I simply cannot wait for Warcross #2!